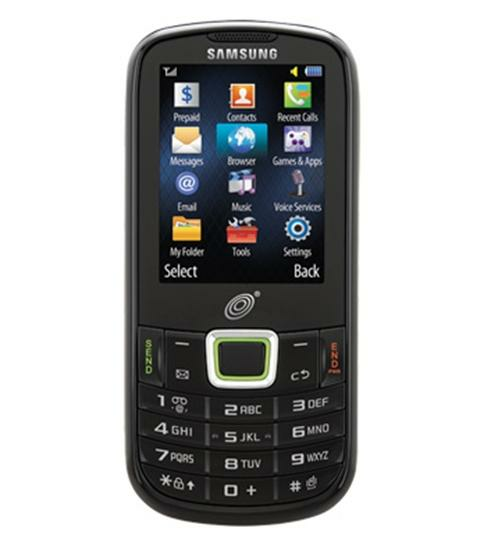 The Samsung S425G is the most advanced feature phone on the market today. This Java enabled mobile phone is compatible with popular social media applications and a variety of different applications and games so you can keep in touch with your friends and family via social media 24/7. The Samsung S425G is also equipped with a fully physical QWERTY keyboard that slides out, optimized for texting, composing emails, and writing blog posts. The built in 2 megapixel camera gives you the freedom to capture and share life’s priceless moments wherever you are.